The propellers can be powered with a special No. 1201 M electric motor (obtainable seperately). 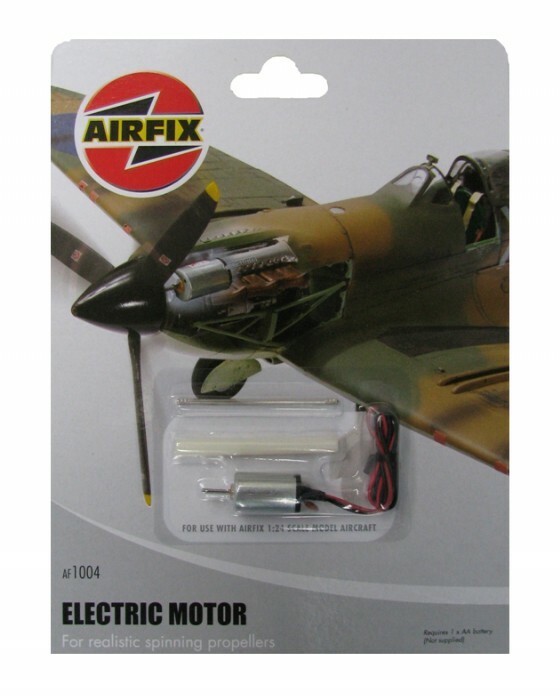 Airfix Electric Motor, for realistic spinning propeller on 1:24 scale model aircraft. Requires 1 x AA battery (Not supplied). This product is for adult modellers only.